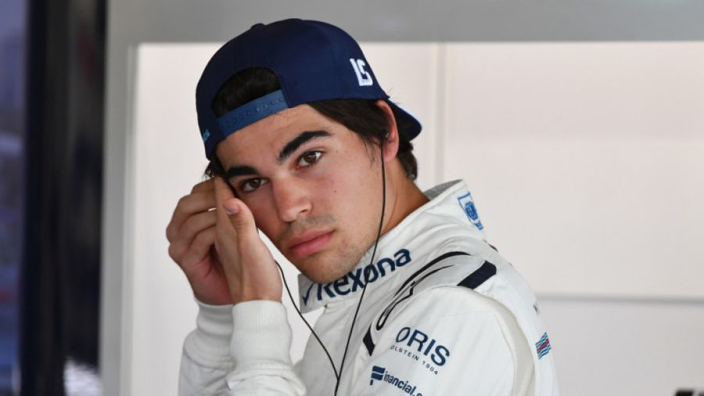 Lance Stroll has lashed out at Williams, claiming the team has not developed their underperforming FW41 throughout a wretched 2018 campaign. Williams will end 2018 bottom of the constructors' championship after enduring one of the worst campaigns in the team's history. Stroll scored seven top-10 finishes, including a podium in Baku, in his debut season for Williams, but he has only crossed the line in the points twice all season – in Azerbaijan again, and Italy. The Canadian is set to join Force India next year after his father's summer takeover and it appears he ill depart Williams with little love lost. "It has been very challenging," Stroll said ahead of the Brazilian GP. "The car just hasn't been there so we've just been surviving every weekend rather than actually competing. "Been getting knocked out in Q1 a lot, most of the races I've had good starts and I've been in a points-scoring position, we've just fell back down the order so it's kind of always been the case, we've just been on the back foot throughout the whole year. "We haven't really developed the car at all since Australia, I don't think we've really improved the car at all. "It's been tough to see some of our competitors early on, like Sauber, for example, who were neck and neck with us at the beginning, make big steps in the right direction, compared to us. "It's been a survival year, that's all I can say." With a switch to Force India promising a much better campaign, Stroll remains content to put his rotten 2018 down to good experience. "I've still developed as a driver, I've matured as a driver," he said. "The second year in Formula 1, more seat time, more experience. "I've absorbed a lot of information, even though it's been a very challenging year compared to last year but that's the nature of the sport. "As a driver, you have to accept that some years are more challenging than others and that's part of the game."